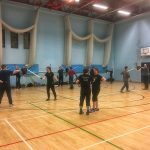 It was a busy night in Reading on Monday with three different streams of training running simultaneously. 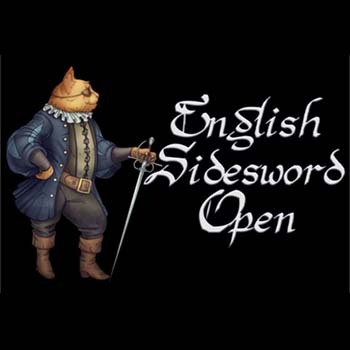 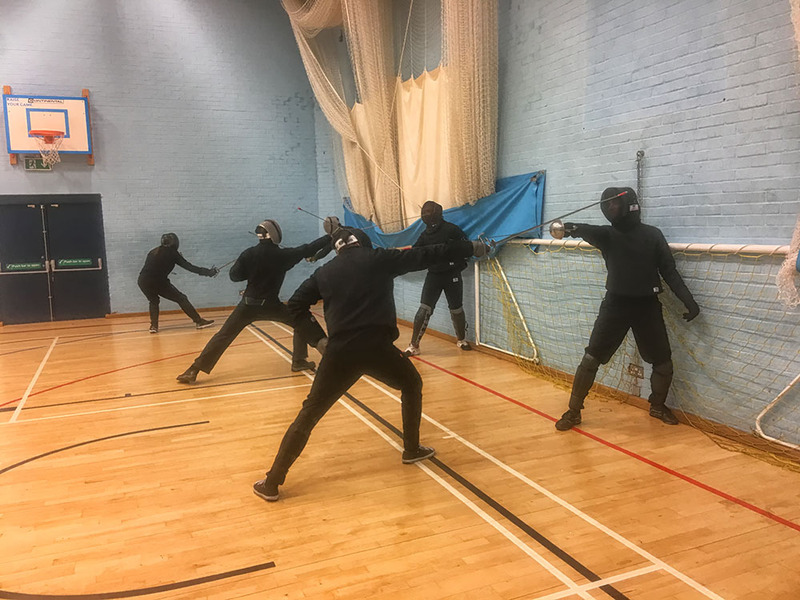 Matt worked with the Bolognese group, whilst Pim took the rapier stream. 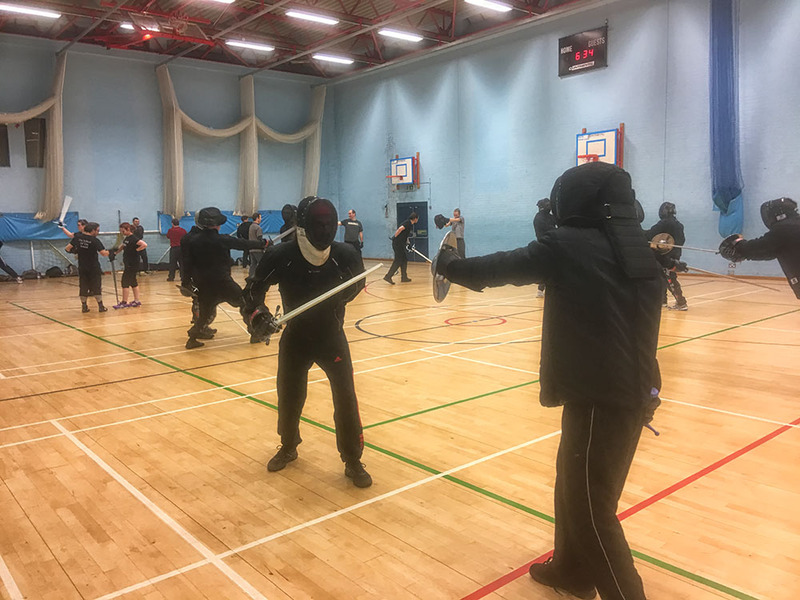 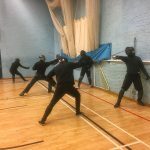 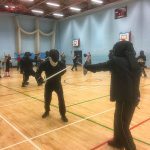 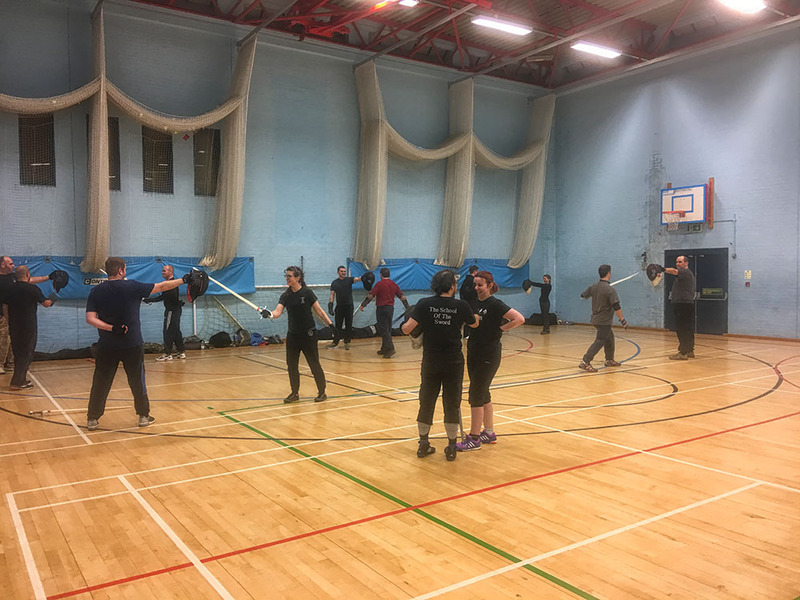 Meanwhile Stewart and Simon took the beginners through some more of the foundations of sword play as part of their six-week course.